Last year, several sites announced the opening of the Marriott Hotel for December 2014. 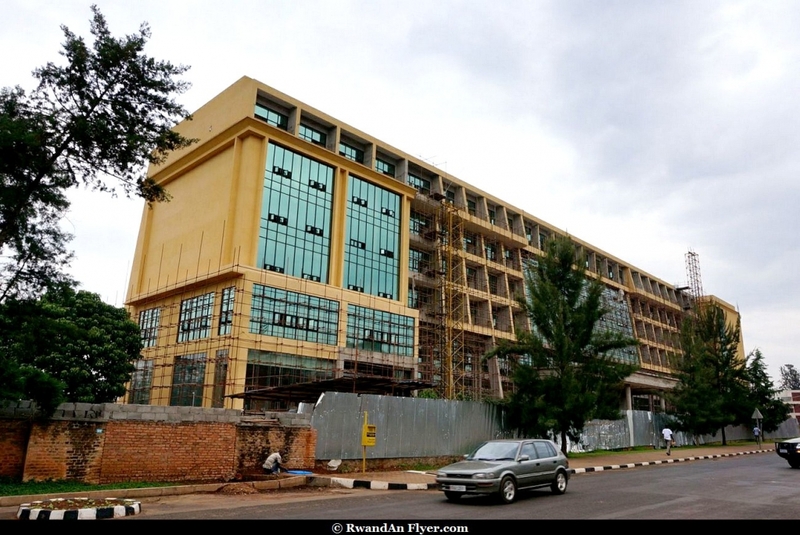 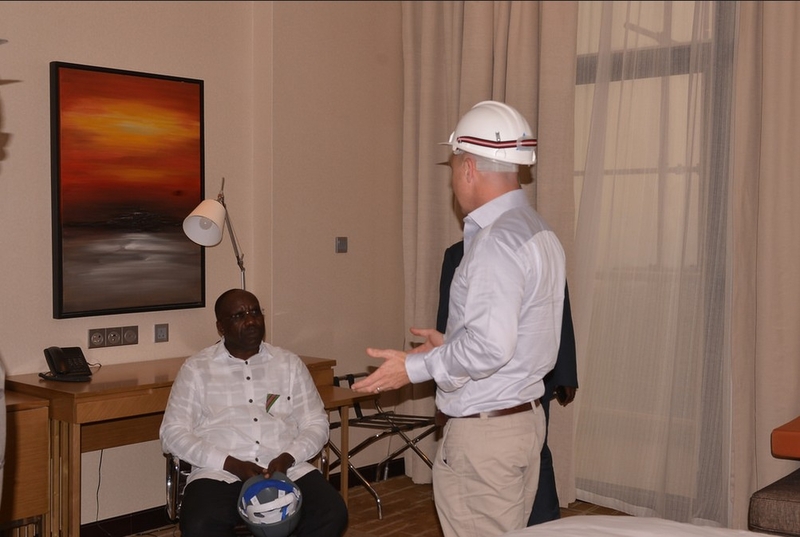 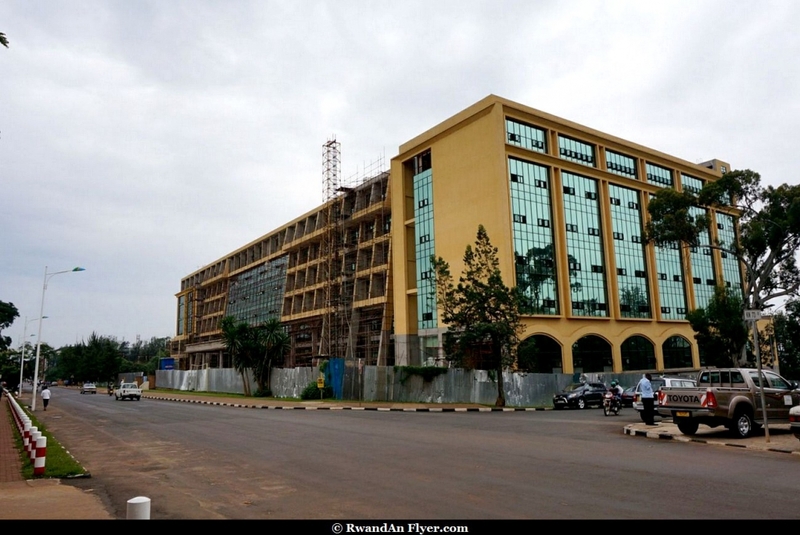 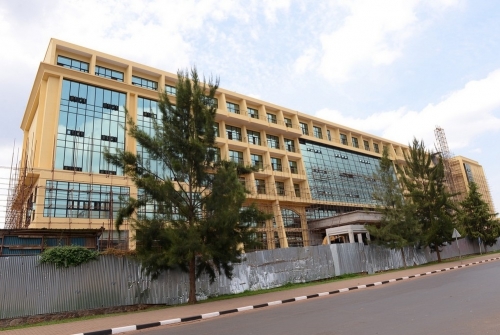 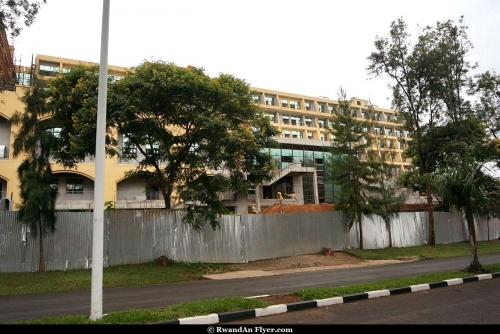 The Marriott Kigali will the first one in Sub Saharan African. 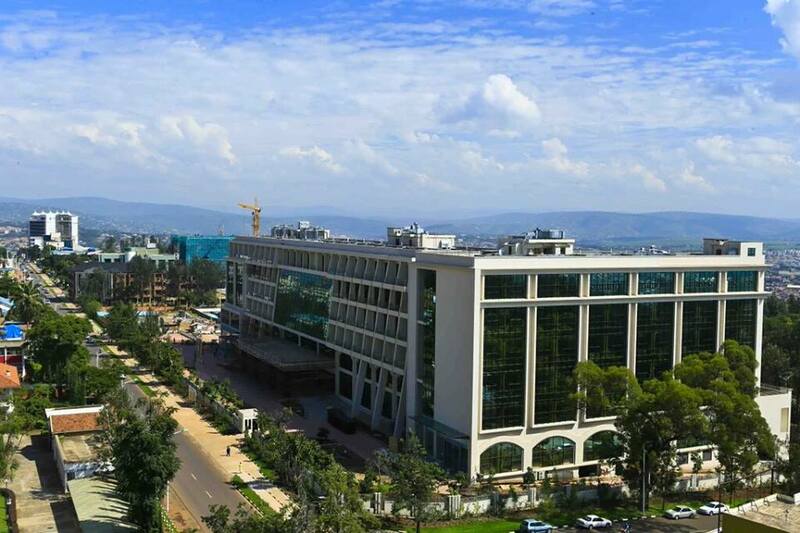 Marriott International's chief executive says a planned hotel in Rwanda should open by the end of this year. 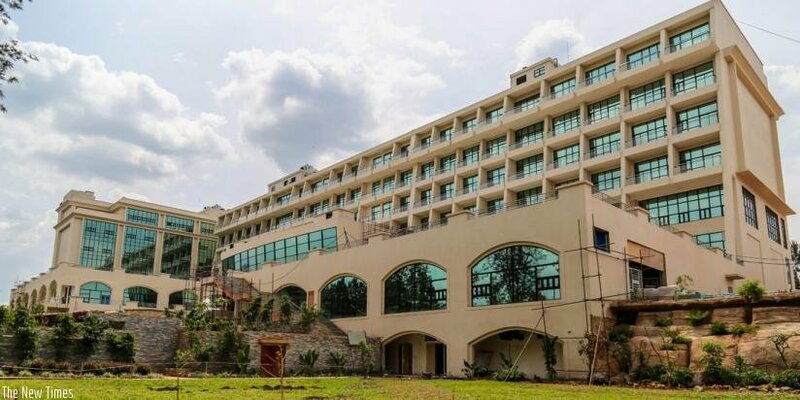 He also says that will make Marriott the first big international hotel chain to enter the country since its genocide two decades ago. 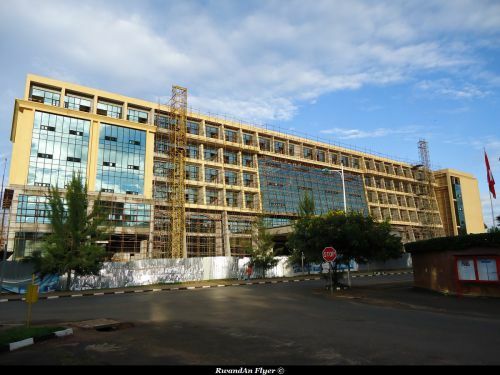 Arne Sorenson says the Kigali hotel should be ready to open by December and that the company is working with local partners to fill jobs. 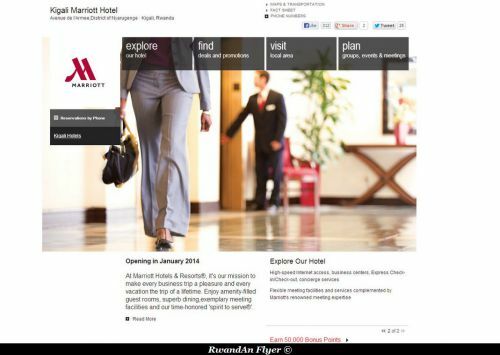 Early this year, several sites announced the opening of the Marriott Hotel for Mid 2013. 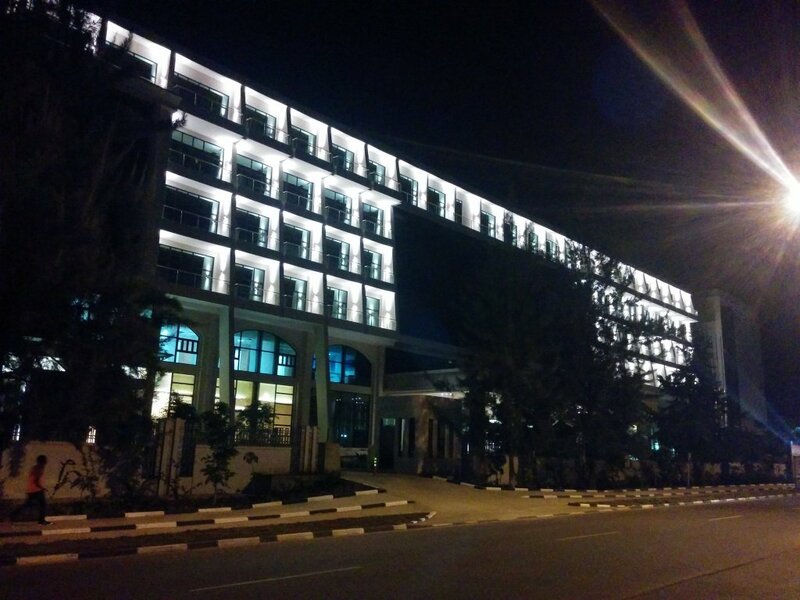 According to the last articles, the hotel will open in May 2014. 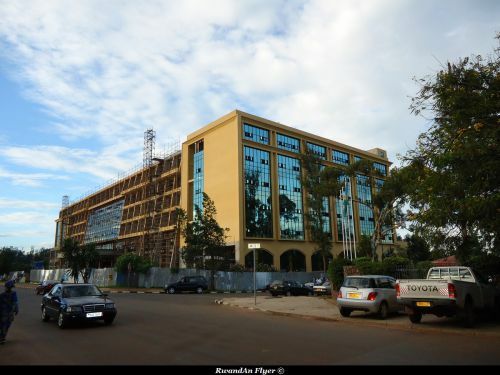 The Marriott Kigali will the first one in Sub Saharan African. Below, you can see some pictures and some screen captures of the website. 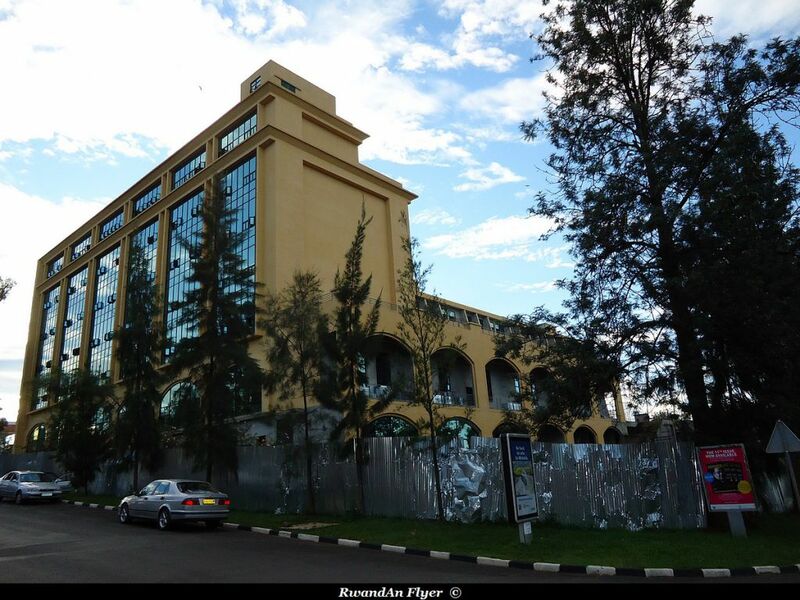 Bookings and informations about the place to visit at Kigali, are of course not yet available, there no photos about the room. 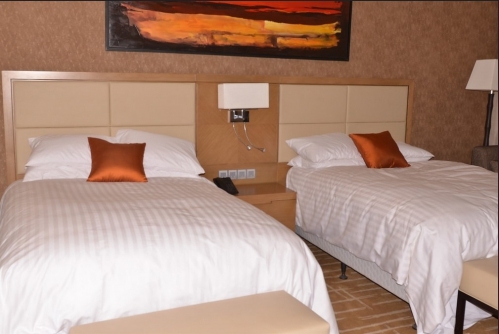 Informations such as amenities or services are shown.